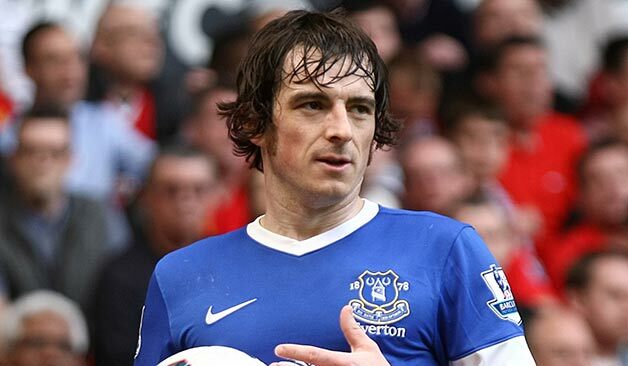 Everton defender Leighton Baines believe that the players have adapted to Ronald Koeman playing style and that they are now performing better. He admitted that things have not been easy in the beginning as Ronald Koeman is quite demanding as manager, but the players have managed to adapt to his training method. 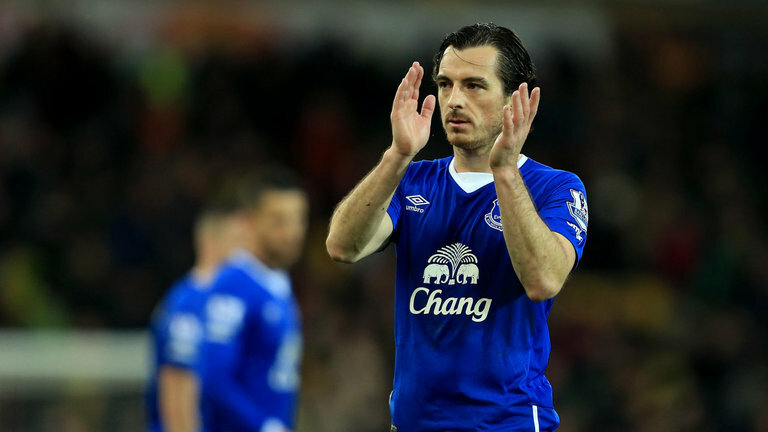 Leighton Baines said that Ronald Koeman is an ambitious person and he is always looking for ways to improve the team. He has told the players that he want them to challenge for a place in the Europa League and that they should all be giving their best on the pitch.